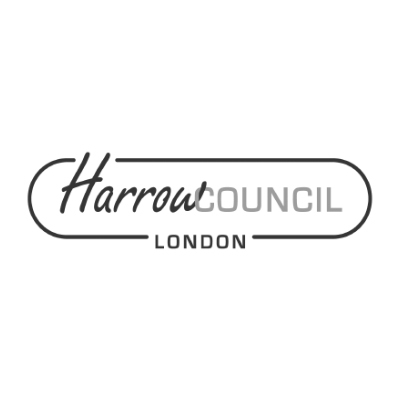 Harrow Council and Ebsford Environmental have joined forces to improve the 46 Hectare site in South Harrow. Once complete it will have more open space and better facilities. The whole community will have access to wildlife that was not available previously. The improvement plans include river restoration, flood defence works, new footpaths, two new bridges, and create visually pleasing landscaped areas and biodiverse wildlife habitats. Dangerous trees and non-native species will be also be being removed and three wetlands will be created and planted with aquatic plants. The construction of a new flood defence wall at the south west corner of the road will raise the flood protection levels for 13 properties immediately downstream of the park which were identified at risk of surface water and river flooding in a 1 in 100-year event. Adam Rolfe, director at Ebsford Environmental Ltd said: “This is our latest in a series of collaborative projects with the team at Harrow. From the start our teams have worked hand in hand to develop and refine all elements of the scheme with the aim of maximising environmental, social and wider sustainability benefits.